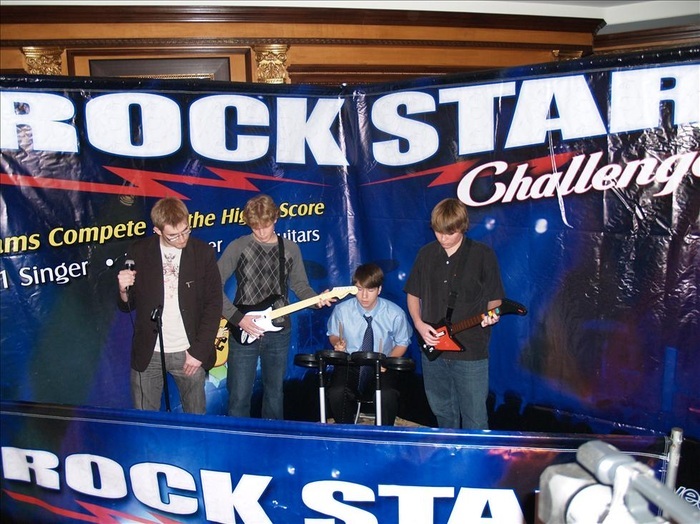 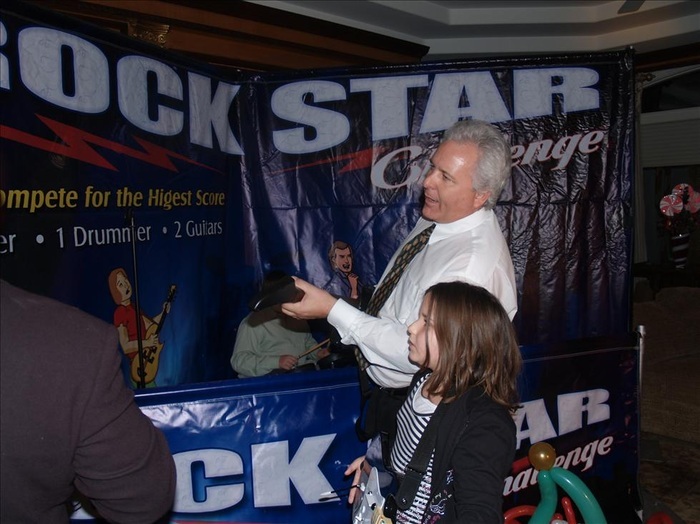 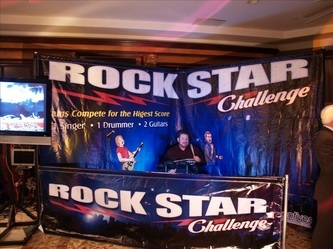 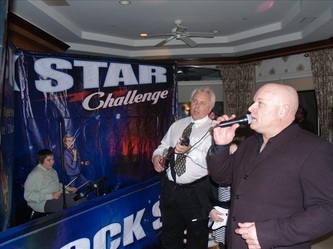 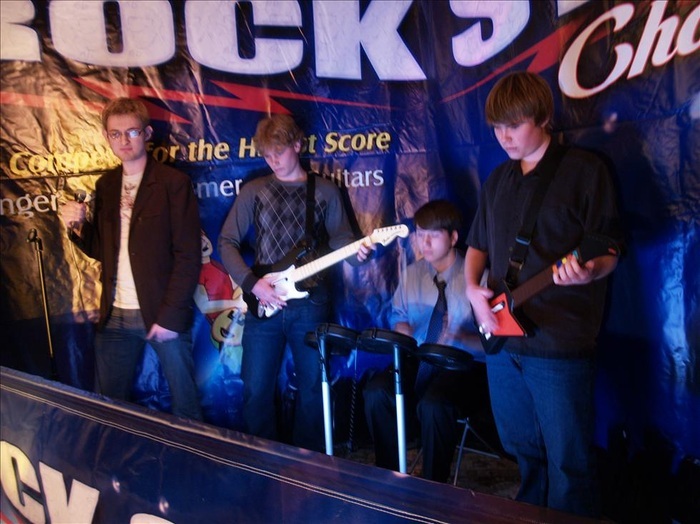 Rock Star Challenge - Interact Event Productions - Corporate Event Planning at Wholesale Prices! This stage show is great for any age crowd. 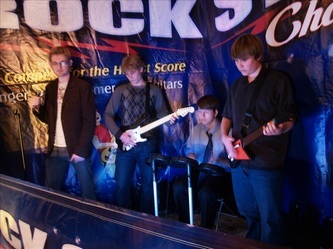 Its Rock Band meets American Idol! Participants on stage compete using using drums, guitars, and lead vocals and have to imitate their favorite rock band with accuracy. 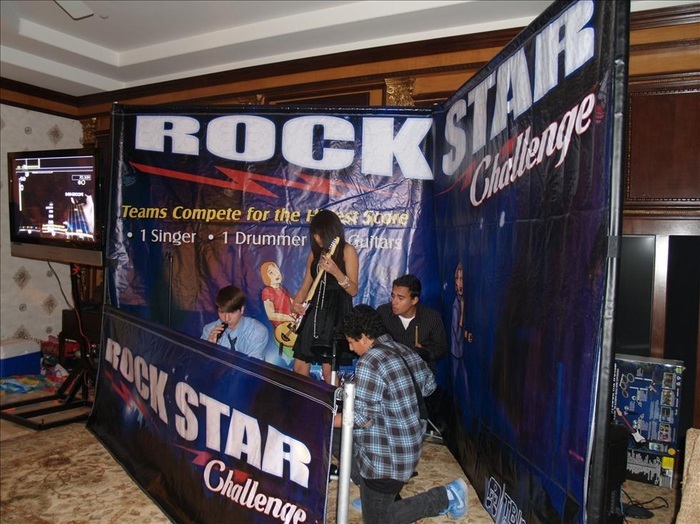 The Rock Band with the most points for accuracy is the challenge winner! 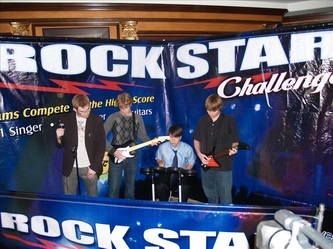 Rock Band meets American Idol!